Mega-City One, 2080. It is Joe Dredd's first year as a full-eagle Judge. Though he was created from the genes of Eustace Fargo, the 'Father of Justice', Dredd is not long graduated from the Academy, and has yet to establish himself as the metropolis’s toughest, greatest Judge. His reputation will be moulded in the years ahead, but right now he’s a young lawman, fresh on the streets. 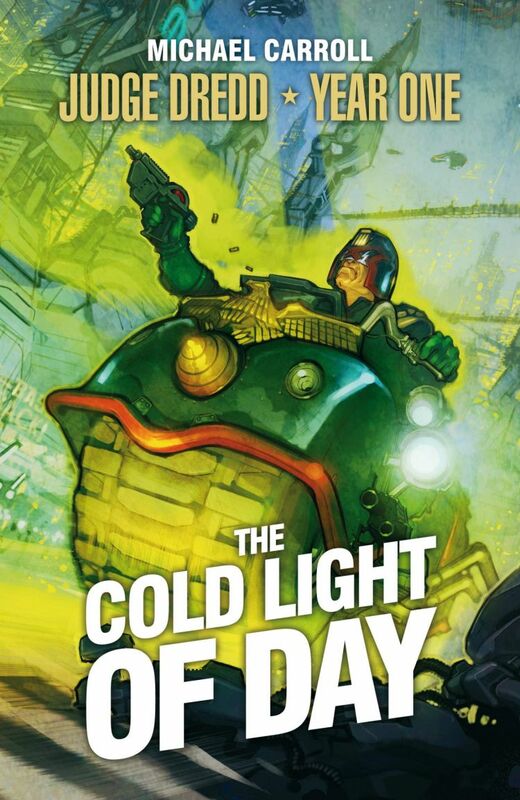 A savage killing spree results in the deaths of two highly-regarded Judges, and many consider Dredd to be responsible: a decision he made five years earlier - while he was still a cadet - has come back to haunt him.